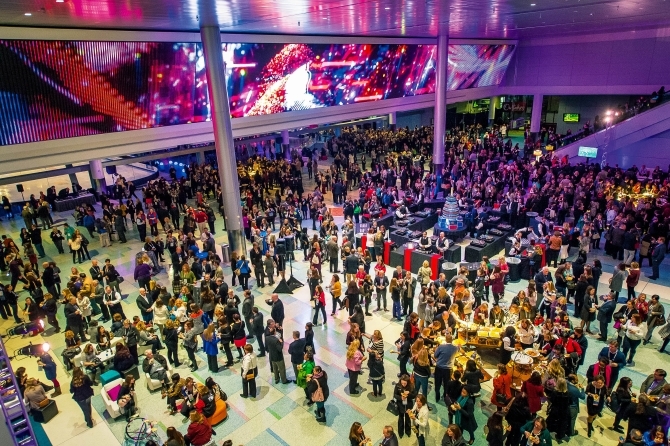 From award-winning facilities and event staff to dynamic culture and nightlife, we can’t think of a reason why you shouldn’t bring your event to Boston. But to make your decision even easier, here is a list of 10 WICKED GOOD REASONS to bring your event to Boston! 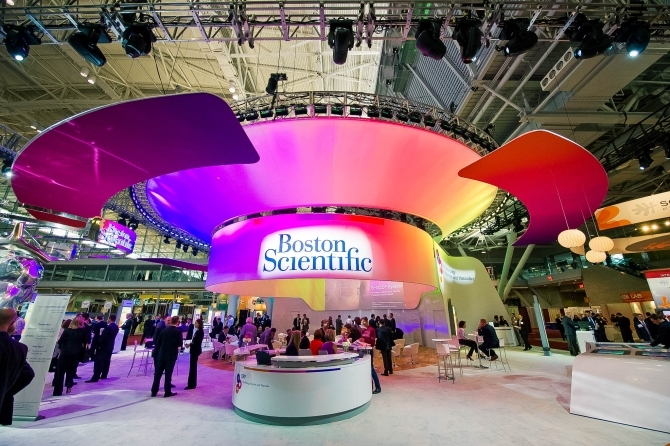 Boston offers the largest and most valuable attendee base within a two-hour travel radius of any city in the country. 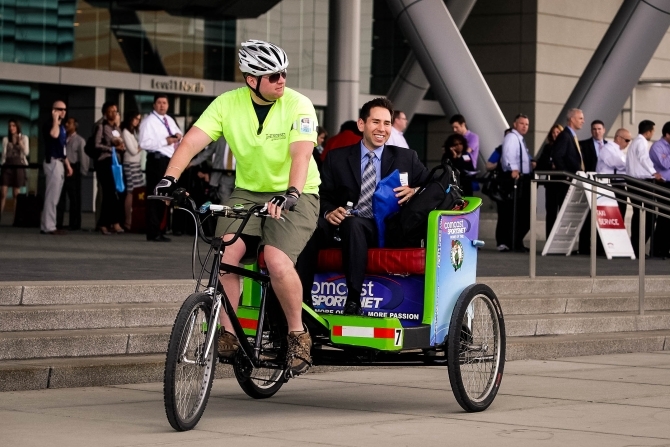 Boston is the ideal gateway for both national and international access. 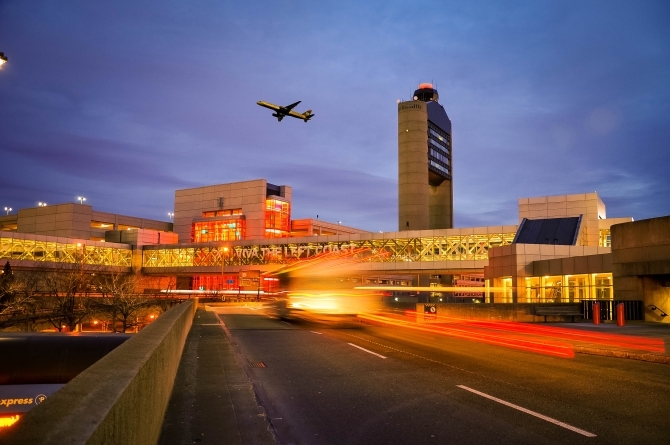 No city delivers faster travel times between its airport and its convention centers. The BCEC is the most flexible, customer-friendly, and technologically-advanced convention facility in the world. The Hynes Convention Center is the best-located major convention center in the country - right in the heart of Boston’s bustling Back Bay, surrounded by world-class shopping, dining, and attractions. We are committed to providing you with the best technology in the industry. We know the importance of staying connected, so our Wi-Fi is always free! 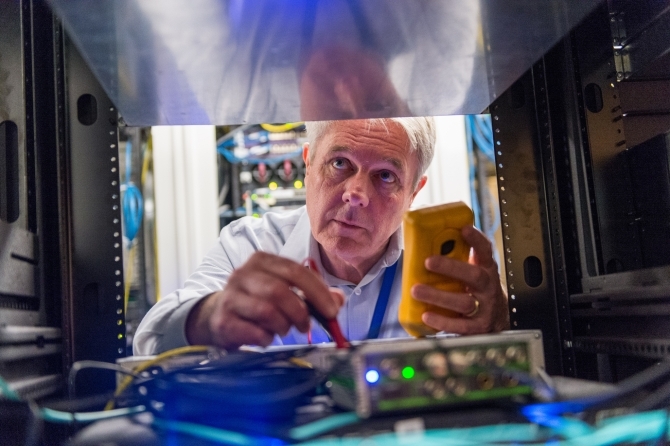 We also offer an award-winning 24/7, on-site IT support staff, and a 10 Gigabit, fully-redundant Fiber network that allows more devices, more bandwidth, and better security. Our Hotel Relations Team helps you build your hotel package and serves as your personal liaison to the Boston hotel community. 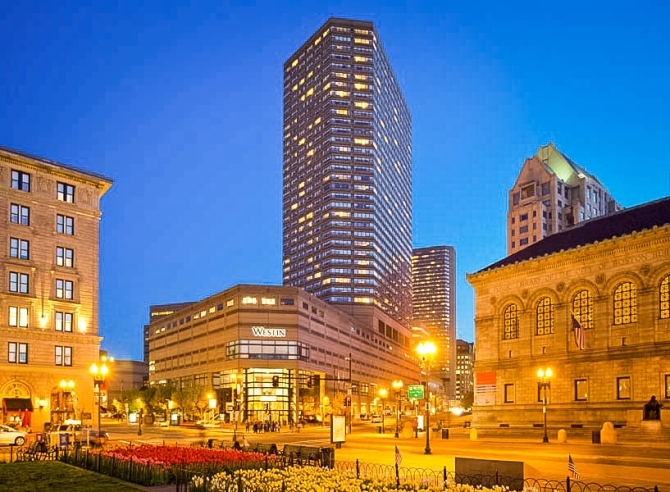 Greater Boston boasts more than 35,000 hotel rooms and both centers are connected to world-class hotels. All of the members of our dedicated team, which includes our building services providers, our hotel, transportation, venue, and city partners, are committed to your success. 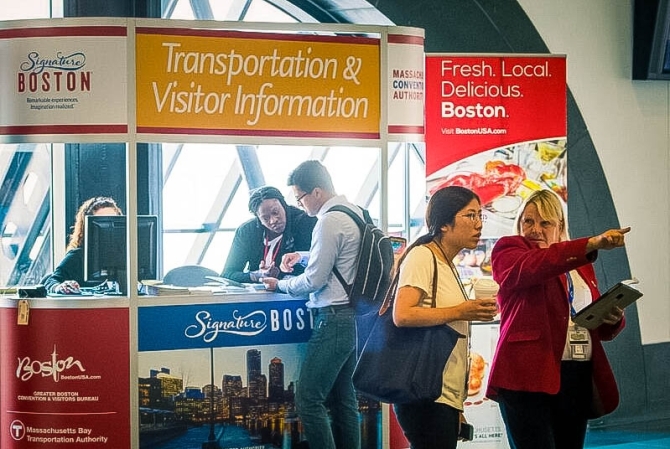 Boston offers an award-winning portfolio of services to support you and your event, including complimentary marketing materials through our Meeting Planner Toolkit. 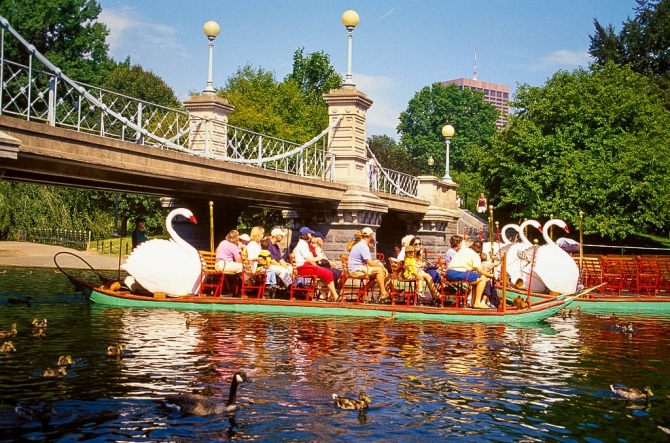 Boston area attractions provide your attendees with more compelling things to see and do than any other convention city in North America. It offers an incomparable mix of history, culture, entertainment, and sports. Boston is America’s most historic and storied city. Boston has a uniquely rich base of professionals in the most high-end vertical industries such as high-tech, healthcare, education, and finance. There are over 50 institutions of higher education in Greater Boston. Over 50 percent of U.S. healthcare professionals are within a two hour travel radius of Boston. Your Signature Boston Event Manager is your single point of contact to ensure that all of your building requirements are met, from pre-planning through move-out. 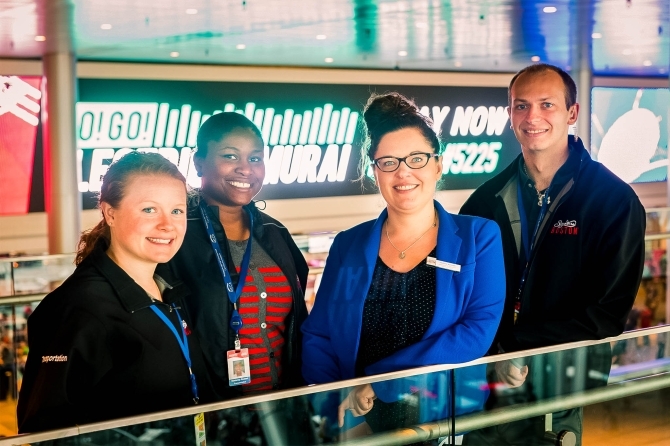 Our event managers not only know our facilities inside and out, they are also the most customer-friendly event staff in the meetings industry! 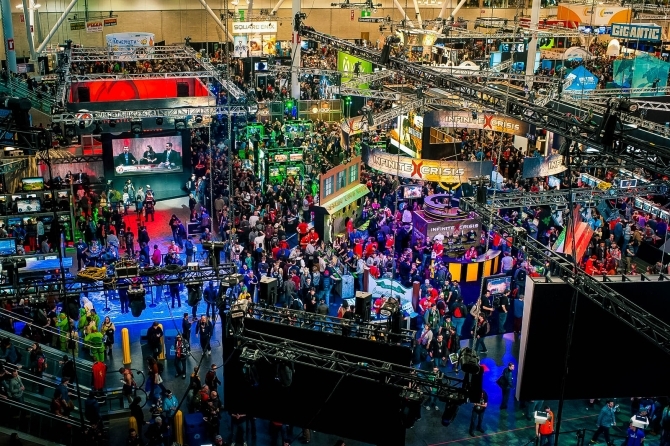 Our participation rules give your exhibitors flexibility when setting up their booths. Exhibitors can use their full-time company employees to unpack, assemble, dismantle, and pack their booth properties. They can also use their own decorator on the show floor.